The amalsed Silver amalgam separator can help your dental practice compliantly and cost-effectively meet the EPA’s new amalgam recycling guidelines. As of July 2017, the EPA regulation is requiring all dental schools, dental offices and dental clinics to install an amalgam separator if they discharge wastewater into a public water system and place or remove amalgam. Dental practices will have to comply with the EPA rule by July 14, 2020. 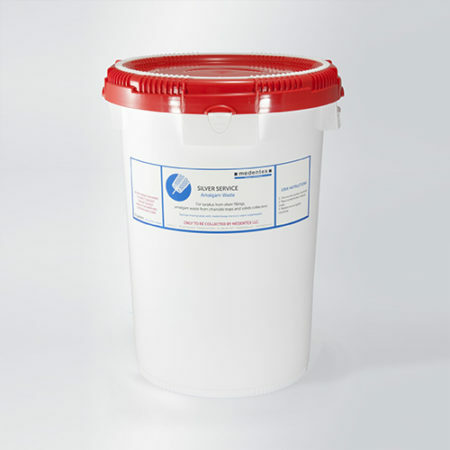 When you purchase the amalsed Silver amalgam separator by medentex, you’ll also receive a selection of amalgam waste containers free of charge! That is a $420 value for you! The containers will arrive in our Silver Service Disposal Box. 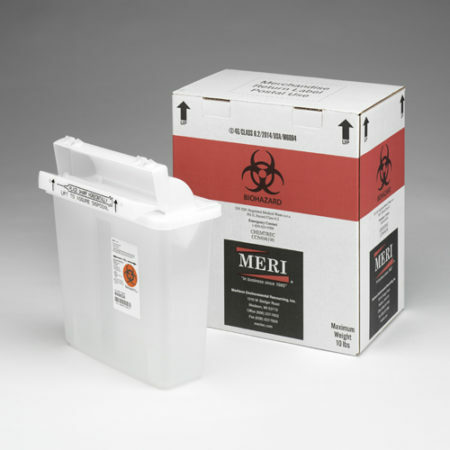 Offered by MERI and powered by medentex, the amalsed Silver amalgam separator is designed for dental offices that do not already have an amalgam separator in place. 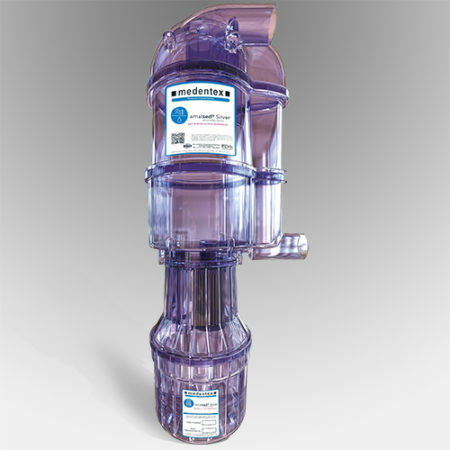 It filters out 99.7% of the amalgam out of your wastewater. As a result, mercury does not get flushed down the drain to your local municipal wastewater facility. The amalsed Silver is ISO 11143:2008 and NSF certified. It also features a large 1.5L tank capacity and a universal, industry-standard connection. A reliable and compliant amalgam separation solution for your dental office, this system is easy to install and maintain. Combined with the Silver Service Disposal Box, this compliant amalgam collection program not only meets, but exceeds the EPA’s recommended guidelines for dental office amalgam recycling. The amalgam recycling program includes a courtesy phone call reminder to replace your amalsed Silver cartridge and waste containers. This hassle-free service saves you the trouble of marking the calendar or tracking your usage. When it is time to carry out your replacement, simply place your materials back into the Silver Service Disposal Box. You can easily send them back to medentex’s licensed amalgam collection facility using the pre-paid UPS shipping label. Lastly, medentex will provide certification demonstrating your compliance with the new EPA rule. 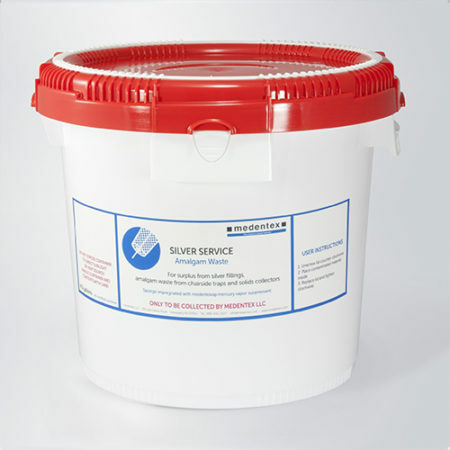 The amalsed Silver amalgam separator is your one-stop shop solution for EPA compliance. 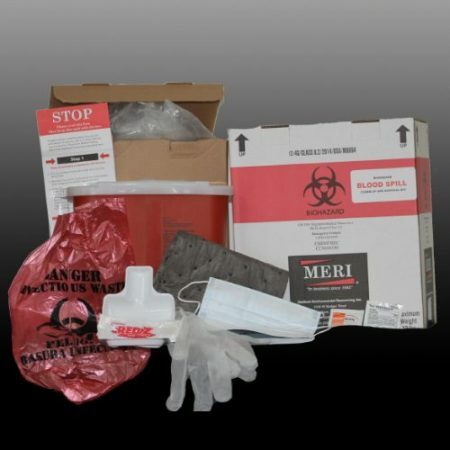 Offered by MERI and powered by medentex, the amalsed Silver amalgam separator is part of an initial set up kit for dental offices who are looking to install a compliant and cost-effective amalgam separator system. 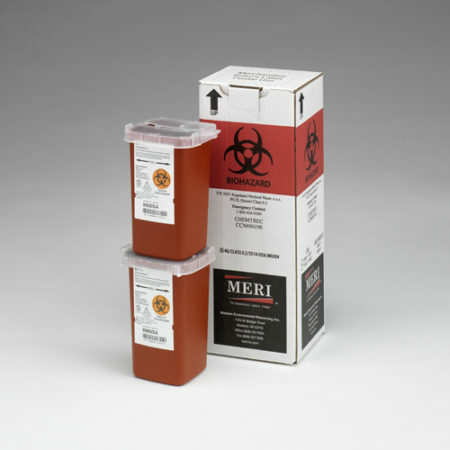 When you purchase the amalsed Silver amalgam separator by medentex, you’ll also receive a selection of amalgam waste containers free of charge! That is a $420 value for you! You’ll receive them in our Silver Service Disposal Box. 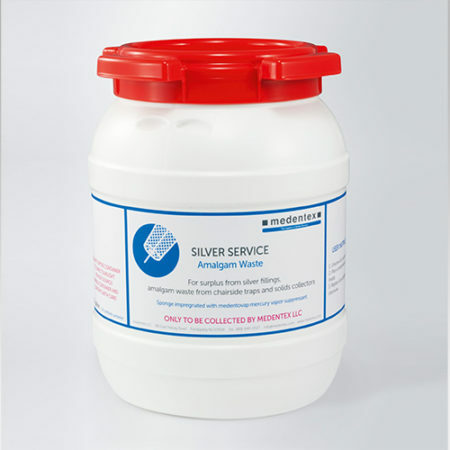 The amalsed Silver filters out 99.7% of the amalgam out of your wastewater. As a result, mercury does not get flushed down the drain to your local municipal wastewater facility. The amalsed Silver is ISO 11143:2008 and NSF certified. It also features a large 1.5L tank capacity and a universal, industry-standard connection. A reliable and compliant amalgam separation solution for your dental office, this system is easy to install and maintain. 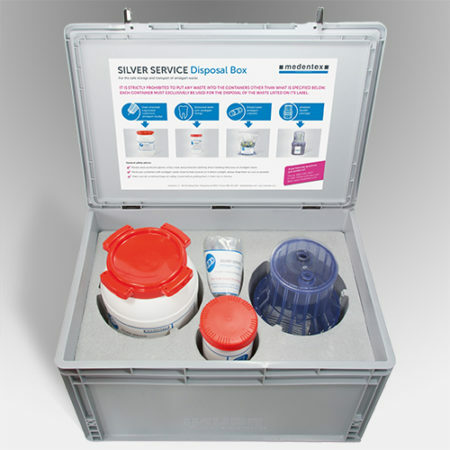 Combined with the Silver Service Disposal Box to a compliant amalgam collection program, it not only meets, but exceeds the EPA’s recommended guidelines for dental office amalgam recycling. Our medentex’s amalgam recycling program includes a courtesy phone call reminder to replace your amalsed Silver cartridge and waste containers. This hassle-free service saves you the trouble of marking the calendar or tracking your usage. When it is time to carry out your replacement, simply place your materials back into the Silver Service Disposal Box. 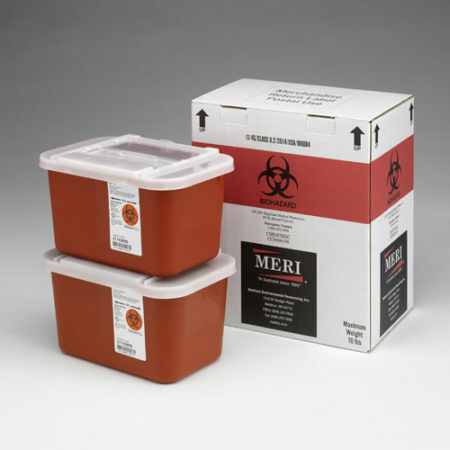 Then, send them back to medentex’s licensed amalgam collection facility using the pre-paid UPS shipping label. Lastly, medentex will provide certification demonstrating your compliance with the new EPA rule.